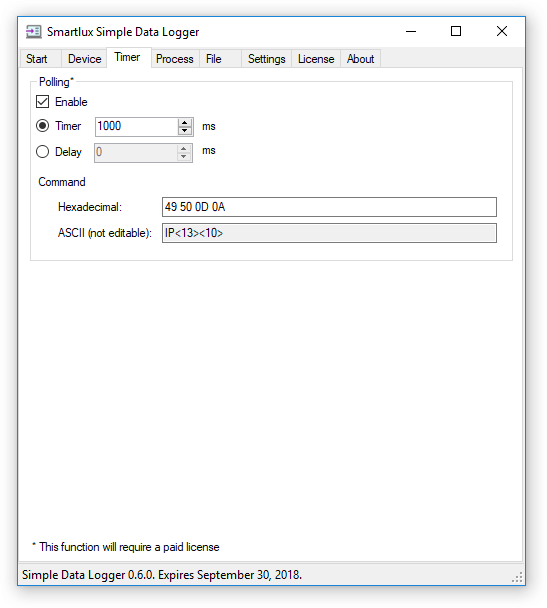 As of version 0.60, Simple Data Logger can send a user-defined command to the connected device to trigger a response (which is then recorded). The command is automatically repeated by a precise timer. 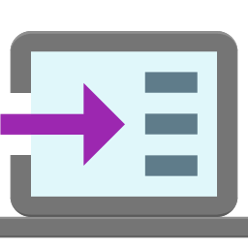 Alternatively, SDL can also synchronize the command and the response, either adding a delay or polling the device as fast as possible. To read more about the new polling functionality available in the timer tab, please consult our documentation. We’ve also made sure that the list of COM ports in the device tab is now sorted in logical order (COM1, COM2… COM10).